Our friendly team of hygienists, dental assistants, and front desk staff are dedicated to making your visit comfortable and rewarding. 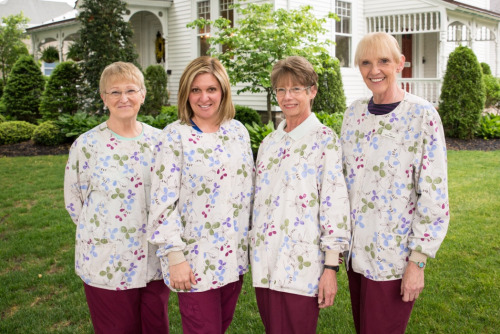 Our dental assistants Sharleen, Jenni, Regina, and Pat will make your visit comfortable and enjoyable. 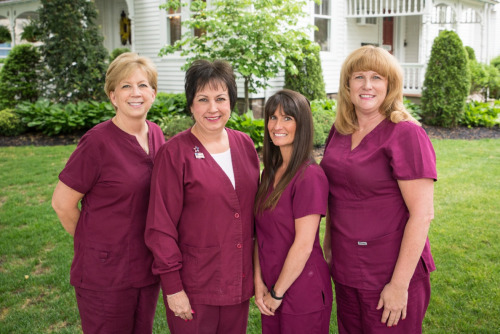 Schedule an appointment for a cleaning with one of our fantastic hygienists; Debbie, Leah, Faye, or Cheryl. 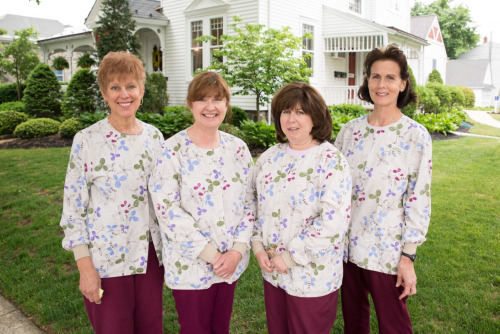 Claire, Terri, Rita and Kristin will be happy to schedule your appointment by phone or stop in to see us.